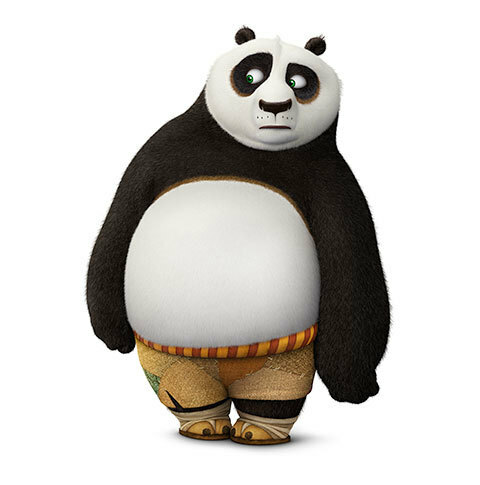 If Kung Fu Panda was a designer, how would he deal with daily client problems? I left the Skype call in middle leaving clients alone with my partner. Went straight to the balcony and started thinking “What in the world do they think before coming up with such suggestions?” After few minutes of thinking over if I came to right line of work, I went back to the meeting. I decided to dig in the problem and figured out that he was getting suggestions from his clients about that text being more important than any other text on the page. He identified the problem, but dropped the ball on the solution. 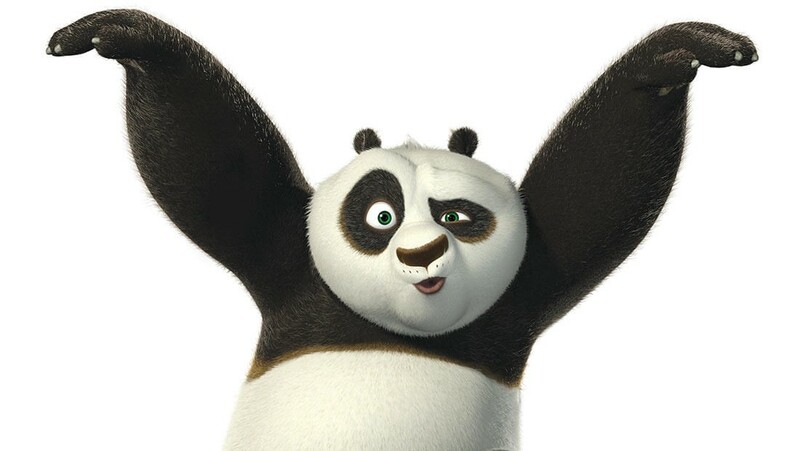 As I got over myself, I remembered what I learnt from our beloved POO from Kung Fu Panda 2 movie. At the end of the movie, villain of the movie tries to kill Poo the Panda with Canon-balls. (Yeah, quite savage). When that first cannonball is fired, the panda is fast on his feet and quickly dodges it, but this is not a sustainable way to deal with cannonballs. Luckily, the panda digs deep into his kung fu training and decides to take on this situation. When the next cannonball is fired, he’s ready. And in fact, he catches it, spins around (and around and around — cannonballs are powerful) and throws the cannonball out into the water. And then, it’s on. Every cannonball that comes at him he catches and throws right back out there. This was the way I needed to deal with work. Instead of dodging the bad ideas, I need to embrace them. Use the energy from them to do the good work I wanted to do. Instead, I heard those bizarre requests and tried to harness their energy. Tried to find the root cause of the problem and the suggestion. This happens almost everyday in life of designers. Once we find a way to use it for good, we would be as uber-cool as Poo the Panda. “1. Remind them they hired me for a reason and ask to save their money and just do it yourself. 2. Ask them if they want “my professional” opinion that clearly does not match their “non-professional” opinion. 3. Depending on the situation I will try to find examples of how other companies have made a similar mistake they are about to make. 4. Let their actions speak louder than my words by letting them make that mistake and wait for them to hire me to correct it.